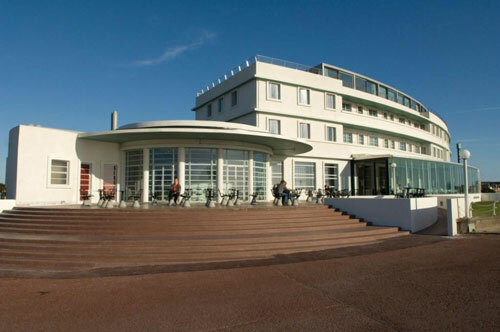 The restoration of the derelict Grade II* listed 1930’s Art Deco Hotel on the Morecambe seafront. 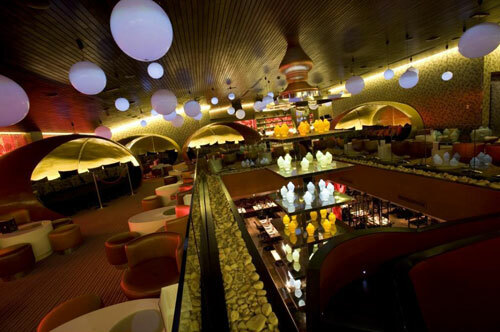 Spectacular restaurant and VIP bar. 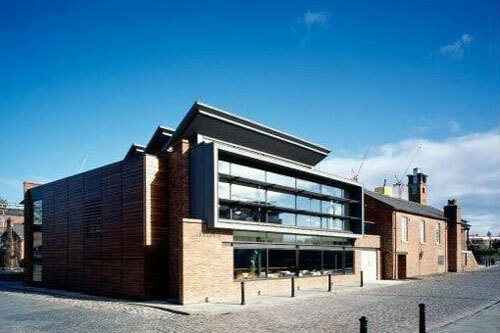 Four hundred seat two storey restaurant overlooking the River Mersey. Dukes 92 was the first new development in a run down industrial sector of Manchester which has now become Britains first urban heritage park. 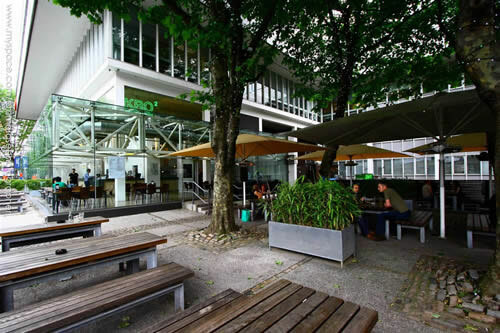 Kro 2 was awarded the City Life Bar of the Year 2002 which owes much to its design with an external shopfront like glazed façade and spacious interior. 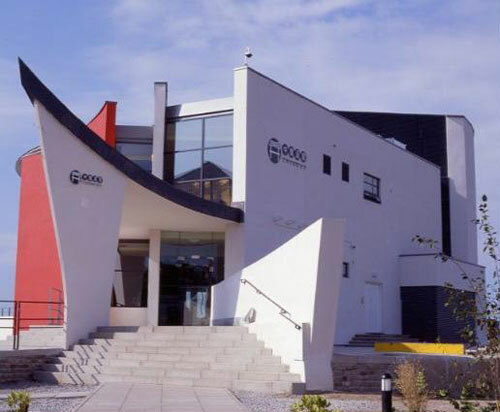 The scheme is located on a former lecture theatre at the University of Manchester. 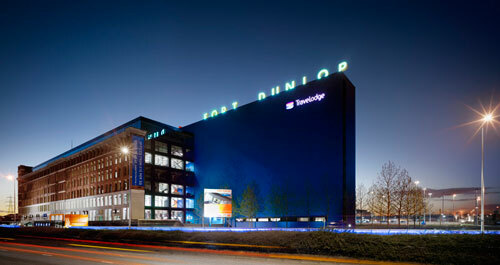 New build hundred bed hotel adjacent to the Fort Dunlop commercial development. 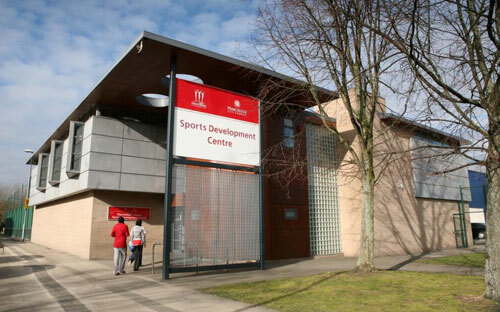 The extension and upgrading of the existing sports facilities of Ducie High School. 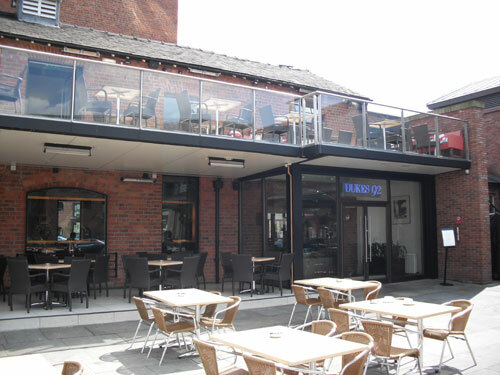 A contemporary restaurant addition to the hugely successful Dukes 92 bar.